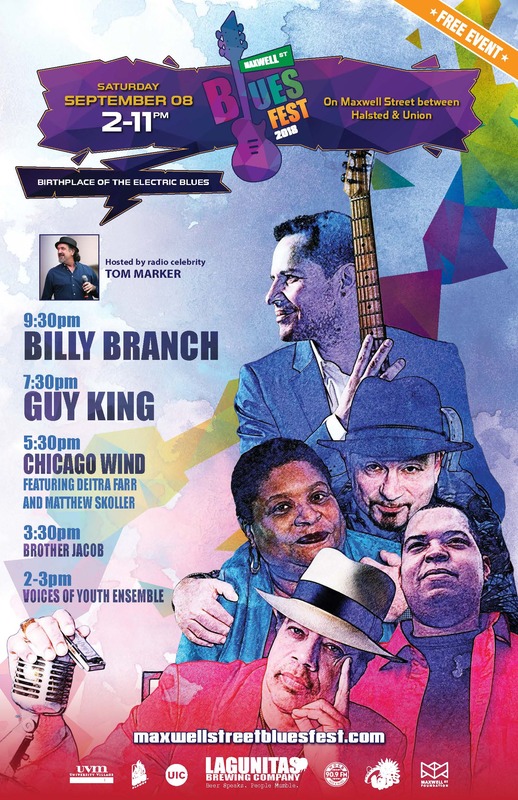 Maxwell Street Blues Fest – Free Event! All images published by the Maxwell Street Foundation within this website are copyright of the artist and are for educational, personal, and/or noncommercial use only. For any other use, please contact gro.n1555618818oitad1555618818nuoft1555618818eerts1555618818llewx1555618818am@of1555618818ni1555618818.